Why do routine dental care? Your pet will lead a longer, healthier life. Animals don’t brush their teeth every day like we do, and this leads to a lot of plaque buildup. Plaque harbors bacteria that can destroy gums and make the roots of teeth disappear, resulting in tooth loss. Bacteria from plaque can also get into your pet’s bloodstream, causing heart problems and kidney and liver infections, which can shorten your best friend’s life. Dental disease will cause pain. Animals’ dental nerve supplies are similar to humans’. Because of their stoic nature, many animals will not show pain in any ways other than changes in behavior and general health. 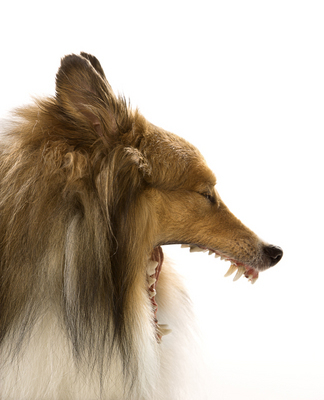 Dogs and cats with gingivitis or periodontitis have bad breath because bacteria has become attached to where the teeth meet the gums. When your pet comes in to have a dental cleaning done, the bacteria will be removed, and with daily home care, disease will be prevented. REMEMBER! Pets have teeth, too!